This week, Chattanooga welcomes thousands of athletes and their families for what should be an incredible first IRONMAN Chattanooga. Knowing where to swim, bike, run, explore, and eat during your time in Chattanooga, whether you're competing in the event, or supporting a competitor, can help ensure a truly memorable experience. RootsRated and IRONMAN have teamed up to bring athletes and their families a series of insider's guides for swimming, cycling, running, exploring, and eating in the Scenic City. Hope you enjoy, and we'll see you out there! Chattanooga has far too many great restaurants for this list to be comprehensive, but rest assured, these local favorites provide the IRONMAN athlete and his/her family with excellent options for consuming the needed calories this week. Why it’s Great: Everything about The Farmer’s Daughter is great: the coffee, the friendly waitstaff, the wonderful environment, and of course the delicious food. 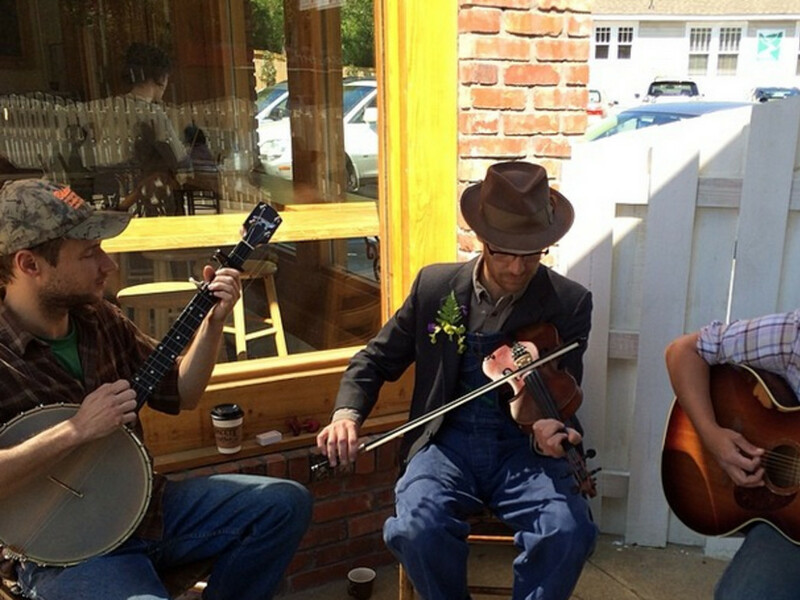 Sit outside in their expansive outdoor patio and listen to live fiddle and banjo folk music. Watch children playing in the pebble rock garden. 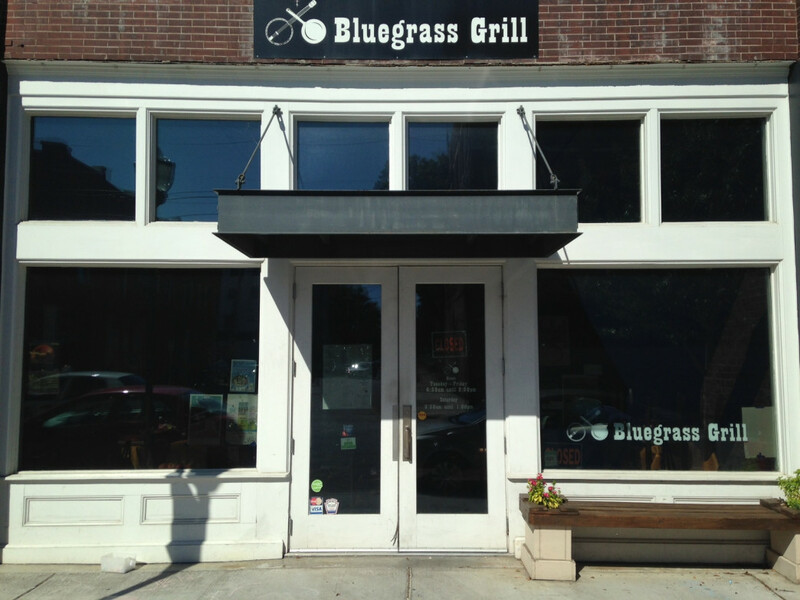 And enjoy one of the best breakfast experiences you can have in Chattanooga. Why it’s Great: Their sandwiches and other lunch items are great, but it is perhaps their Greek-inspired omelets, frittatas, and gyros that set them apart from the mainstream and keep Chattanoogans coming back day after day. Why it’s Great: Most triathletes know about Whole Foods. The quality, convenience, and wide variety make it the perfect choice for athletes— especially leading up to race day. It’s located close to the course, so you can grab something to go, or you can recharge your batteries on the shaded outdoor patio. 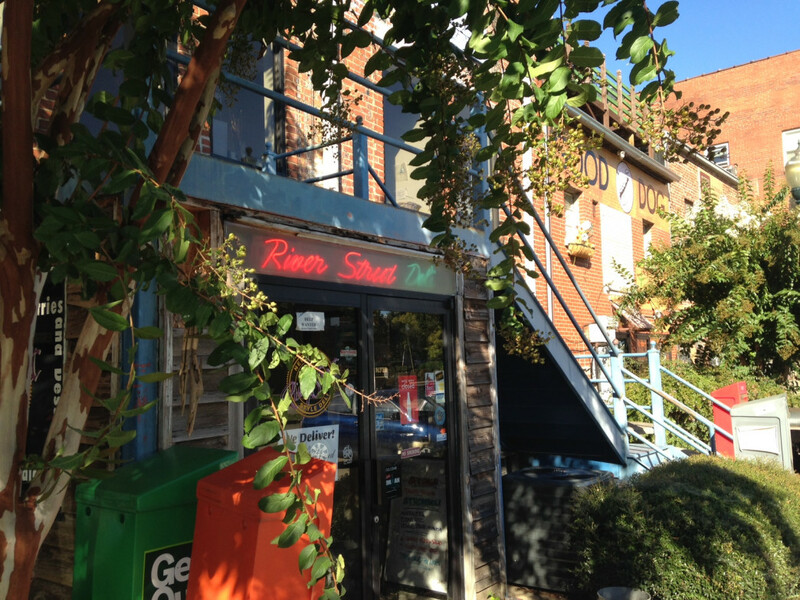 Why it’s Great: River Street Deli has been serving delicatessen New York-style sandwiches in a basement space beneath the popular shops of Frazier Avenue since 1998. In that time, it's become a local, lunch-time staple. The “ChattaGooey” and the "Turkey Salsalito" are excellent, but the thing to do when you visit River Street is to order the chef's daily special. 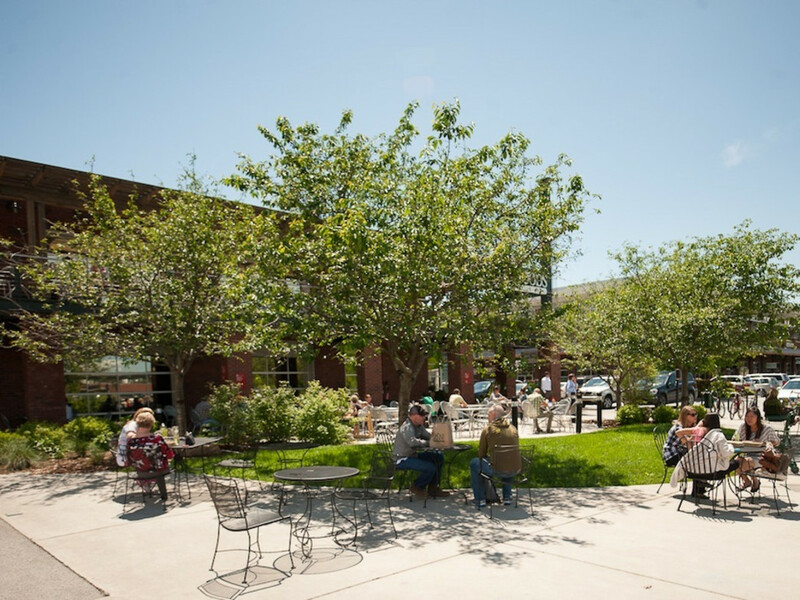 Once you've eaten, head for a stroll in Coolidge Park. 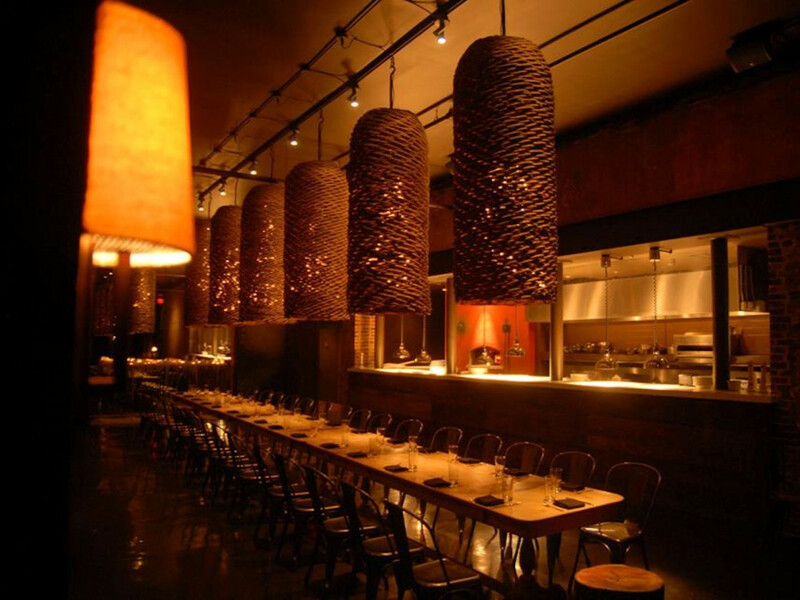 Why it’s Great: Urban Stack is owned and operated by a couple that knows how to do restaurants. Their foray into burgers has been nothing less than a home run, with an extensive, three-page menu of delicious and inventive burger creations made from high quality, locally sourced ingredients. We highly recommend the Hamburguesa Mamacita. Why it’s Great: This local neighborhood pub has one of the most welcoming atmospheres in the city. And their specialty burgers have consistently been ranked in the Top 5 in Chattanooga. If you can handle the heat, the Jalapeno Jack Burger is a must. 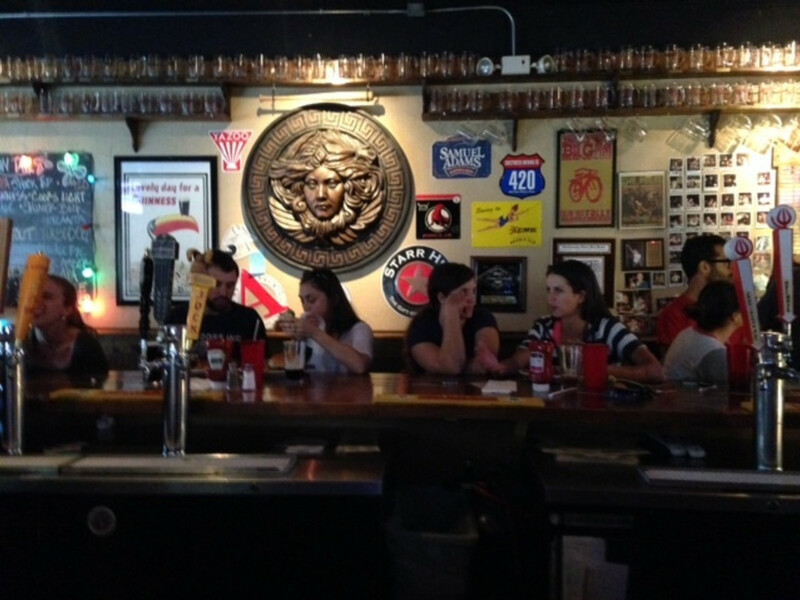 It’s also a great place to grab some brews, as they have 21 rotating beers on tap and hundreds of bottles. Why it’s Great: As far as location is concerned, you can’t beat Tony’s Pasta Shop & Trattoria. Situated in the Bluff View Art District — Chattanooga’s little slice of Europe— this restaurant serves traditional Italian fare at reasonable prices. 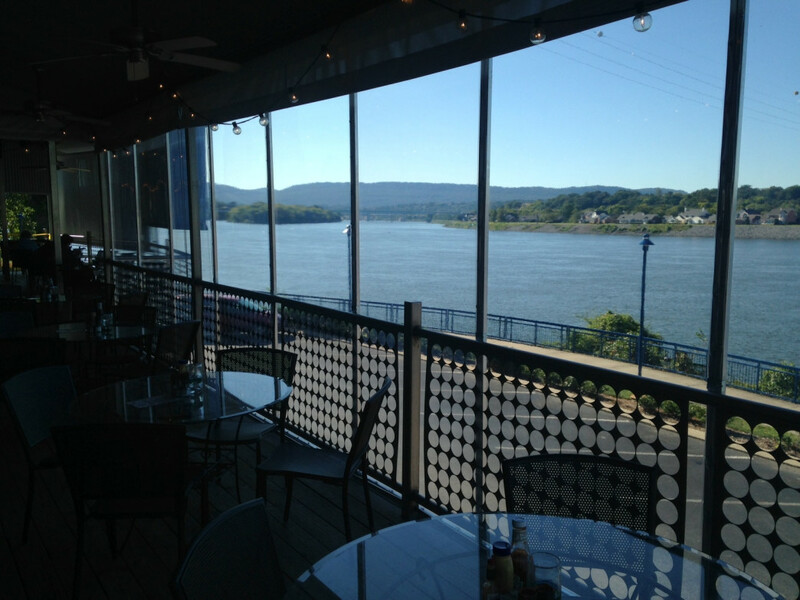 Sit on the upstairs deck and enjoy your meal with wonderful views of the Tennessee River. 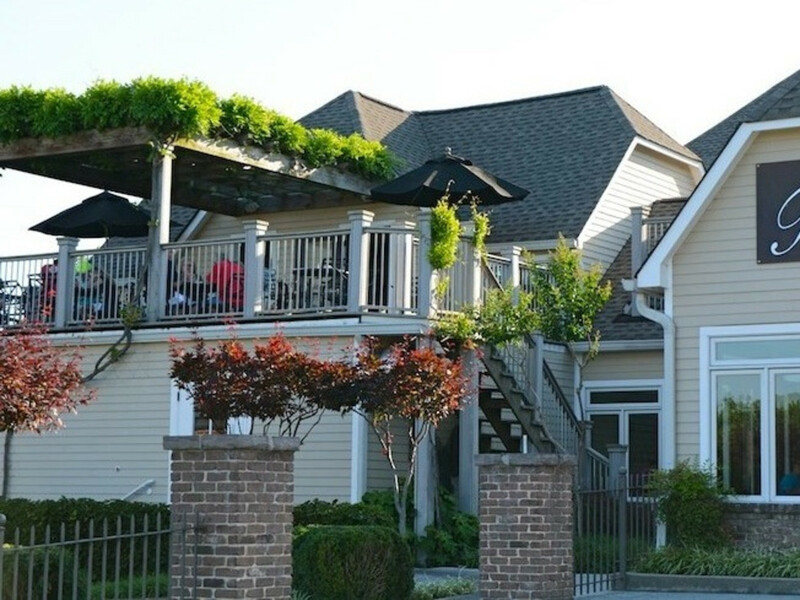 Just across the parking lot, the Bluff View Inn will also be serving carbo loaded meals in the days leading up the event, and on race day, both of these establishments will provide excellent vantage points for the running segment of the race. Why it’s Great: Everything from the massive, medieval front door, to the extensive wine list, to the Wood-Fired Pork Shoulder separate Alleia from the crowd. This high-end restaurant is arguably one of the best Italian dining experiences you can find in the southeast. 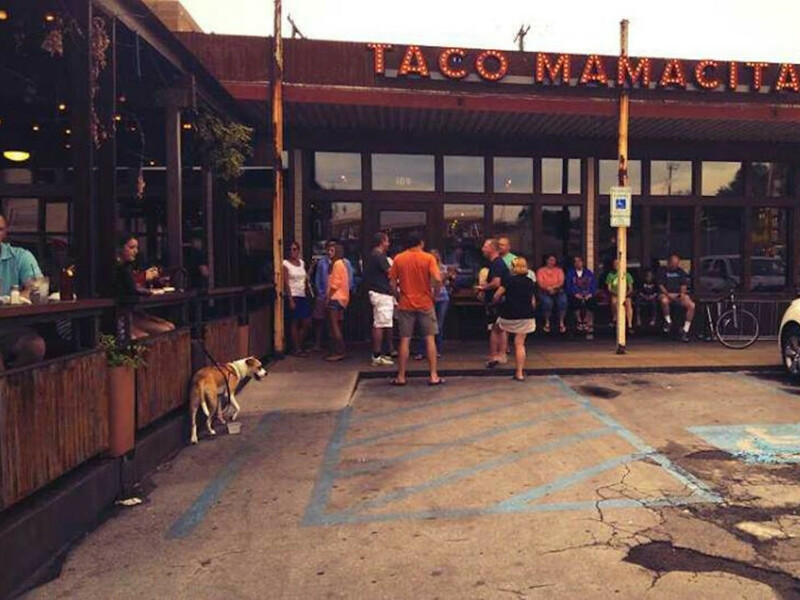 Why it's Great: Taco Mamacita is one of Chattanooga's most vibrant local restaurants. This fresh-mex establishment is always a fun place for the entire family. The tacos--the Po-boy and the California Club in particular-- will make your taste buds sing, and the mexican street corn is a local favorite. Why it's Great: The Boathouse serves delicious seafood and a long list of other tasty dishes like the Lotta Lotta Garlic Chicken — rotisserie chicken laid over a bed of rice, beans, arugula, avocado, and pineapple. Come for the food, stay for the views. Located on the banks of the Tennessee River, patrons can enjoy relaxing views of the Tennessee River as she flows into downtown Chattanooga. And it's located right above a chunk of the race course. Why it’s Great: The thin, pastry-like crusts and locally sourced toppings make this traditional Neapolitan-style pizza melt in your mouth. Pair it with the long list of craft beers, wines, and cocktails, as well as home-made gelato from Milk & Honey, and you’ve got yourself a top notch pizza joint. 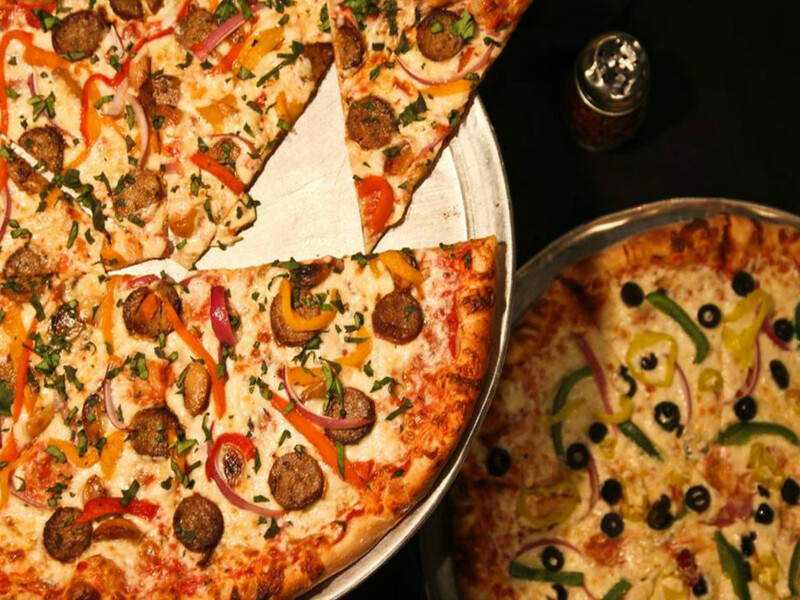 Why it’s Great: Located in the heart of downtown, Lupi’s has some of the best pizza pies in town. 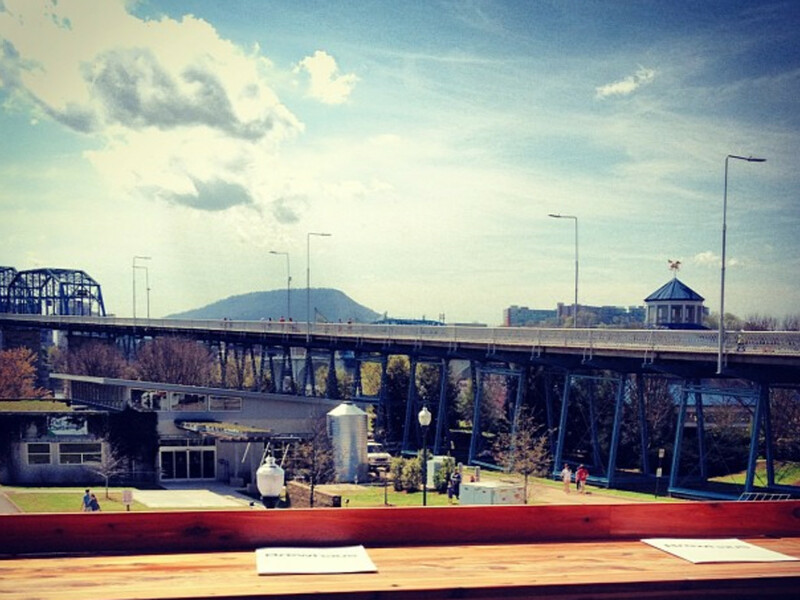 Established in 1996 as Chattanooga’s first authentic pizzeria, the environment here is downright groovy. 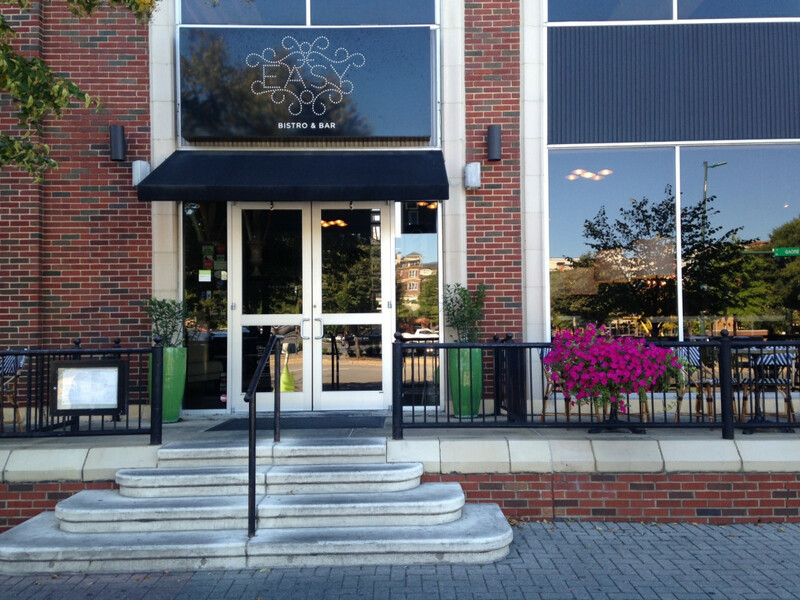 Why it’s Great: Easy Bistro provides a chic, debonair atmosphere with excellent food, classy cocktails, and a great location within walking distance of the River Walk, the Majestic Movie Theater, and Walnut Street Bridge. Easy specializes in high quality seafood, but also serves plenty of other delicious dishes, including Beef Brisket, Roast Chicken, and Duck Breast. 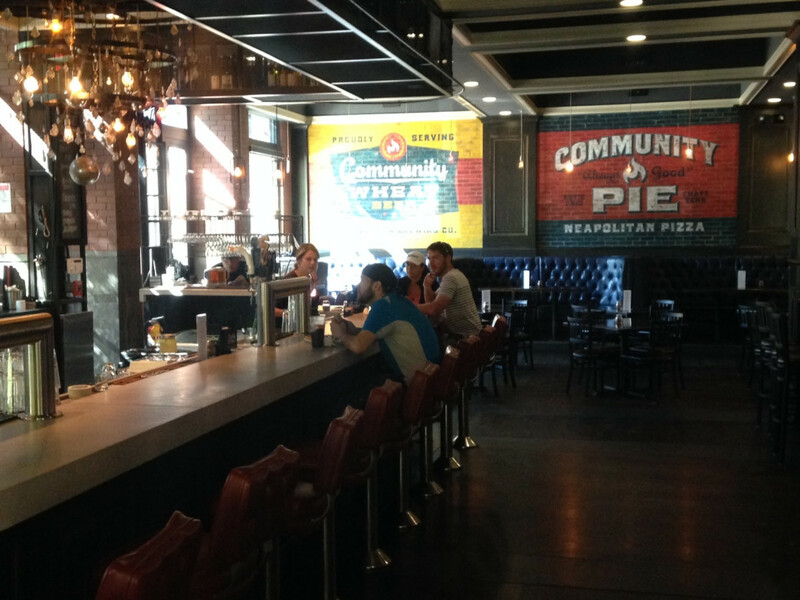 And it's located in an historic building, which once served as the world's first Coca-Cola bottling plant. Why it’s Great: St. John's is Chattanooga's premier fine-dining restaurant, featuring an elaborate and elegant menu, originally crafted by Daniel Lindley, who has been nominated several times for the prestigious James Beard Award. For a more casual evening, step next door to St. John's sister restaurant, the Meeting Place for smaller plates and an intimate, lounge-type atmosphere. 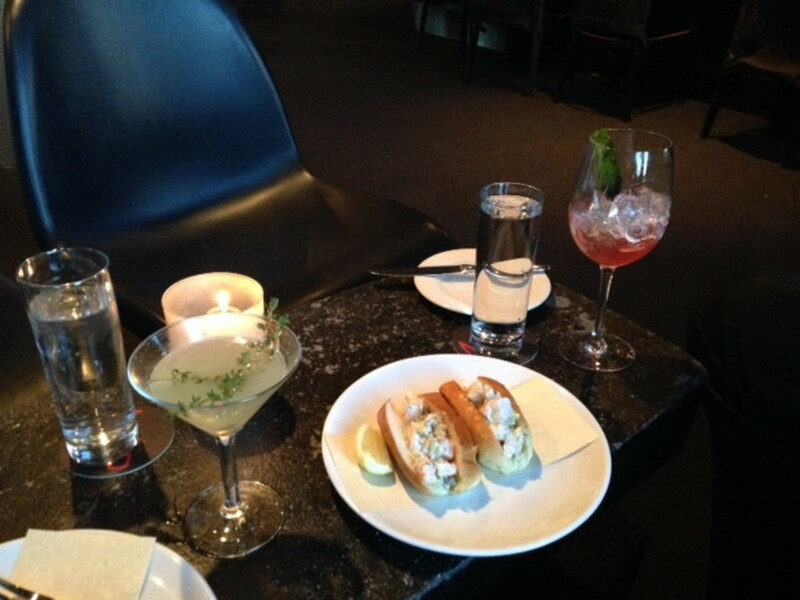 Though a little less pricey than St. John's, the Meeting Place delivers outstanding food and drink, and on weekdays, they offer a great happy hour from 5:00-7:00 pm, with $5 craft cocktails, $4 craft beers, and $6 small plates. 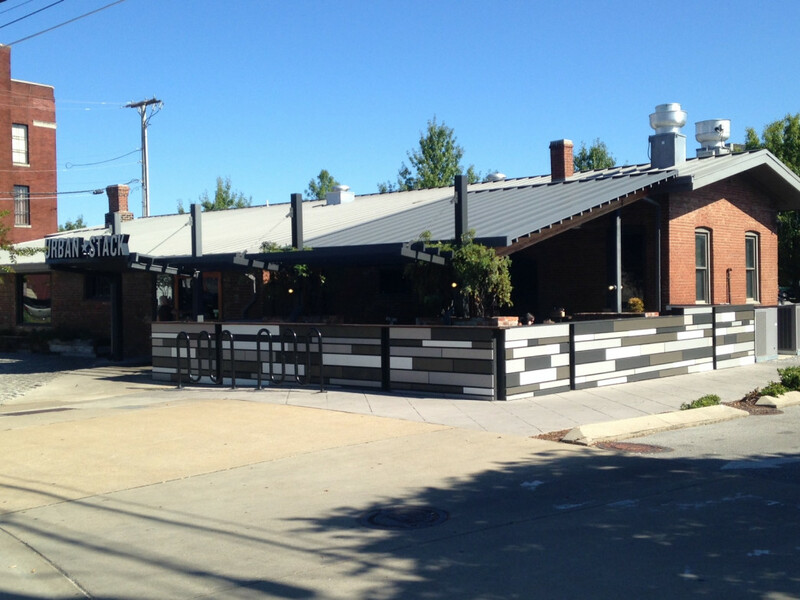 Why it’s Great: Brewhaus is cozy gastropub with patio seating, great beer, and a delicious taste of Deutschland. The cuisine is balanced and tasty, featuring bavarian bratwurst, shnitzel, and spaetzle, and they serve a wide variety of regional craft brews. 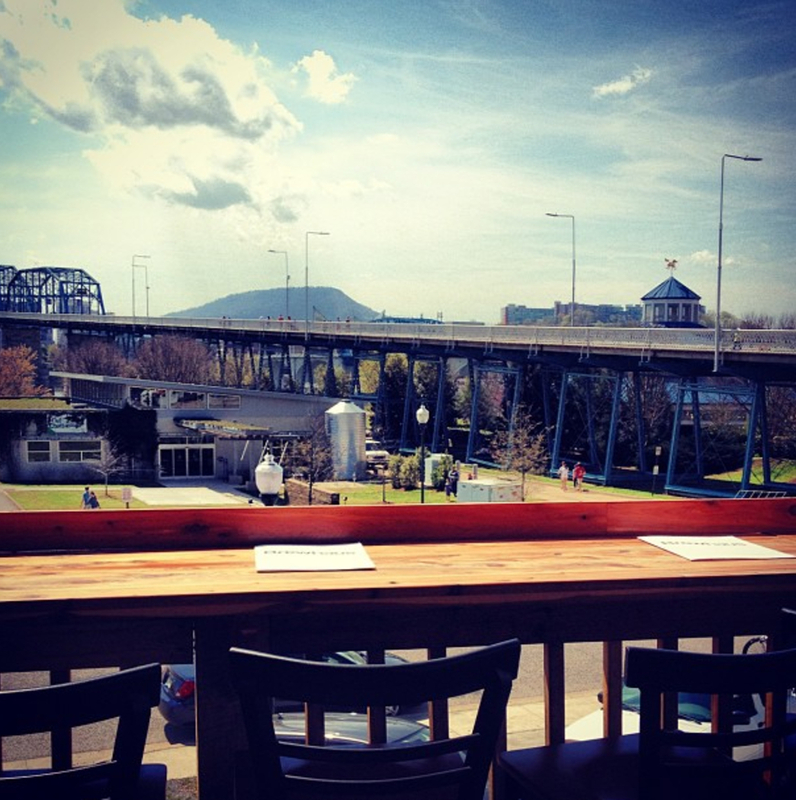 The up close and personal views of the Walnut Street Bridge, downtown Chattanooga, and the Tennessee River make it a fantastic spot to spend time with friends. Why it’s Great: Located in the heart of downtown, Big River Grille features an on-site brewery, which has produced a number of award winning beers over the years. 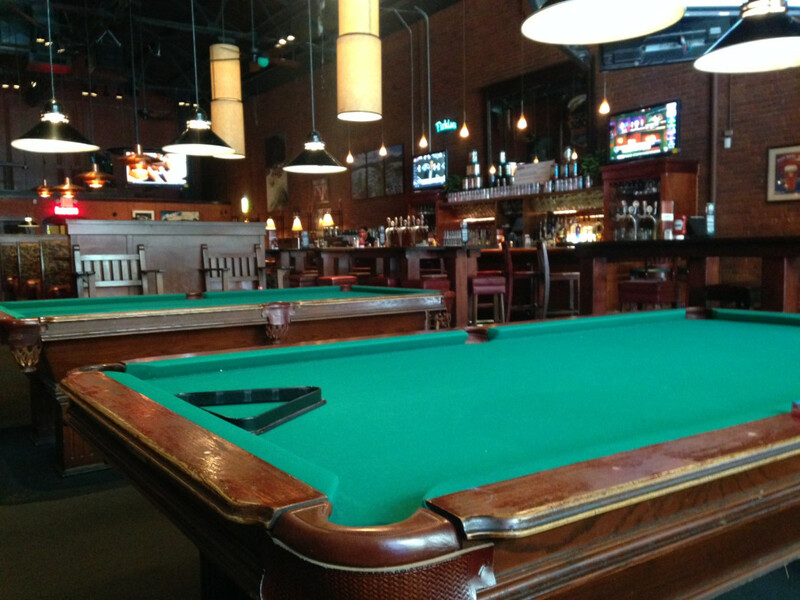 With 6 permanent brews on tap and an alternating seasonal draught, Big River is a great place to enjoy local craft brews and quality cuisine, while fitting in a game of billiards. Why it's Great: The Flying Squirrel is an incredible addition to Chattanooga's nightlife, but it's so much more than that. It maintains an appropriate mix of dynamic architectural modernism and hand-crafted carpentry. The food is locally sourced to the extent possible, and the scallops and risotto are the perfect protein after a long day. 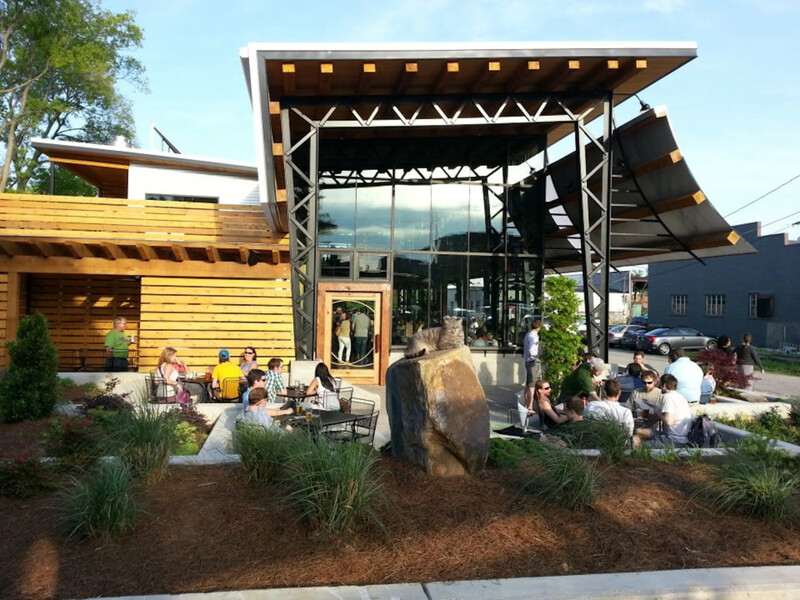 The drink selection is fantastic, with a wide variety of regional craft beers, wines, and spirits. They also serve one of the best brunches in town.